Where should I or can I have ventilation? Buildings can be hot and humid from head to toe. Find out how you can change this trend. As hot air rises, roofs and top storeys tend to get higher temperatures than lower floors. Vents can be placed alongside roof ridges, gables and under eaves to allow air to flow in through these areas. Roof ridge vents can be placed on the peak of the roof allowing exhaust ventilation all along the roofline with external baffle and internal filter for optimum airflow and weather protection. They can be less than 3cm or up to 20cm and the former are best used coupled with metal sheeting or low tiles, such as shingles, and the latter with glazed tiles. Power vents can be roof or wall mounted. These electric-powered attic vents use a thermostat and humidity control to monitor heat and moisture build-up inside the attic and can also be solar-powered. They often replace damaged wind turbines or old roof pots. wind turbines – these vents use the natural force of wind and air pressure to spin and vent out stale attic air but require local winds of at least 5 mph. These can be continuous soffit vents, under eave vents, vented drip edges along gables or roofs with little or no soffit area and edge vents for buildings with practically no overhang. These can be powered or manual vents and they help remove moisture which can lead to damp rot and termites and suctions air out of foundations. They should be placed evenly along the perimeter of the building and be provided with removable screens for easy cleaning. Manual vents should have resistant and rust-free damper and sliders. These are installed flat in a central position within the ceiling of the top storey and pulls fresh outdoor air through open windows. They can be operated through a pull chain or integrated with a pulley system to provide smooth and quiet operation. Why should I have ventilation? Indoor air quality has an enormous impact on man, especially in the work space where he spends most of his day. The Commission of European Communities has been dwelling on this subject for more than two decades and has created guidelines for optimum ventilation in buildings. Most regulations have been drawn up to identify and control, remove or simply dilute pollutants emitted to the air by the occupants of buildings but recent research has proven that existing guidelines have not taken into account building materials sometimes more polluting than man or his activities. Most individuals react differently to the same air quality and their level of sensitivity varies from person to person, so the gauging of human comfort in this case must be geared to indoor air being treated in such a way that it becomes a negligible health risk to occupants. This is done through adequate ventilation of internal spaces. Radon is a radioactive gas that can be found in indoor air if there is soil gas under the building capable of infiltrating into the inside through cracks in the foundations and other openings in floors and walls in contact with the terrain. Ventilation of the subfloor spaces can eradicate these and other gases which also come from waste disposal sites, along with toxic chemicals, such as ethers and hydrocarbons. Carbon monoxide generated by incomplete combustion from malfunctioning heaters or stoves or from infiltration of combustion gases from garages as well as unvented water heaters is, along with nitrogen dioxide, another common polluter. Formaldehyde is another gas found in office situations and may occur as emission from particle boards with resin-based adhesives found on chipboard and foam insulation and may cause irritation to the eyes and lungs. High humidity and condensation encourage the growth of mould and fungi causing allergies and help release formaldehyde from materials and low humidity causes dryness and skin irritation and ventilation is essential to avoid both cases. Micro-organisms such as bacteria and viruses can come from badly maintained humidifiers and water systems and can be eliminated by controlling moisture levels. In order to minimise these risks, ventilation must be provided and the quality of outdoor air must also be taken into consideration to ensure it is fit to be drawn into the building; otherwise it will be necessary to clean it at the ingress point. Air flow from pollutants areas such as toilets, bathrooms and kitchens should be taken out of the building as soon as possible by maintaining these areas under pressure and equipment such as air coolers, fans, heat exchangers, air ducts and outdoor air intakes should be kept clean at all times. And, of course, as a first and very simple measure, you can always resort for help to our good old friends the plants which can get the best Purifying Scores around. 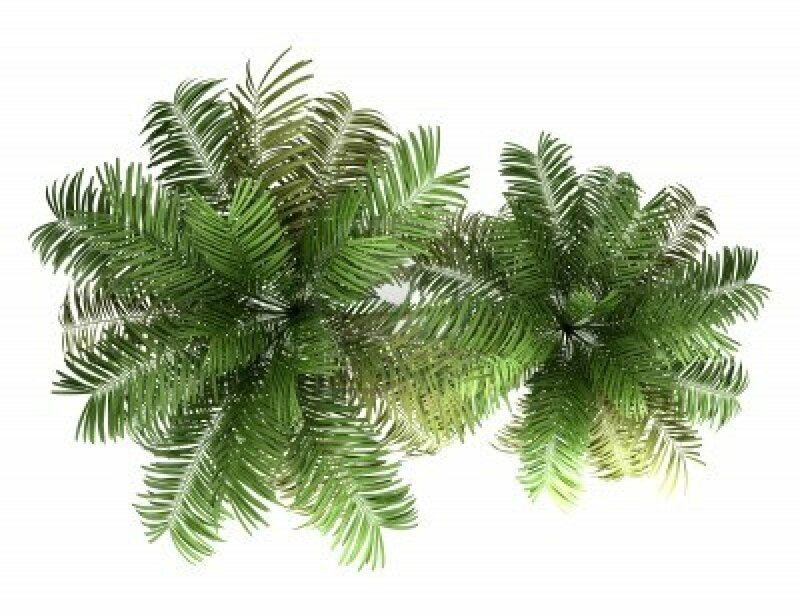 Look at Areca Palm rated 8.5 in 10 by NASA and labelled as “the top air purifying air humidifier” around capable of keeping you moist and toxin-free during summer seasons and of replacing all together your unsightly electric humidifiers in winter! European Concerted Action Report “Strategies for Sampling Biological Particles in Indoor Environments”. By such as MetaEfficient – http://www.metaefficient.com. How can I have ventilation? Ventilation is needed in buildings throughout the year – whether in the height of summer to cool down interiors or in winter to lower humidity in the air. There are two types of ventilation you can choose from – natural or mechanical – to maintain a minimum of air quality, to remove heat or pollutants from the air and to increase air comfort by providing agreeable and perceptible air movement within interiors. Ideally, one would opt only for natural ventilation to cut down costs and emissions but comfort and safety regulations in most countries mean that some mechanical system is required, especially in confined spaces without openings, even if used sporadically or left to the discretion of the user. Natural ventilation can be conditioned also by building type and form, local environment and climate, topography and obstacles – natural or manmade – especially in urban conditions. LESS “unnatural” – psychological effect. When thinking of natural ventilation, one can generally say that pressure will be positive on the windward side of the building and negative on the roof surface and on the leeward side, although wind-induced pressure distribution can be complex, especially if there are obstacles in the path of the wind. 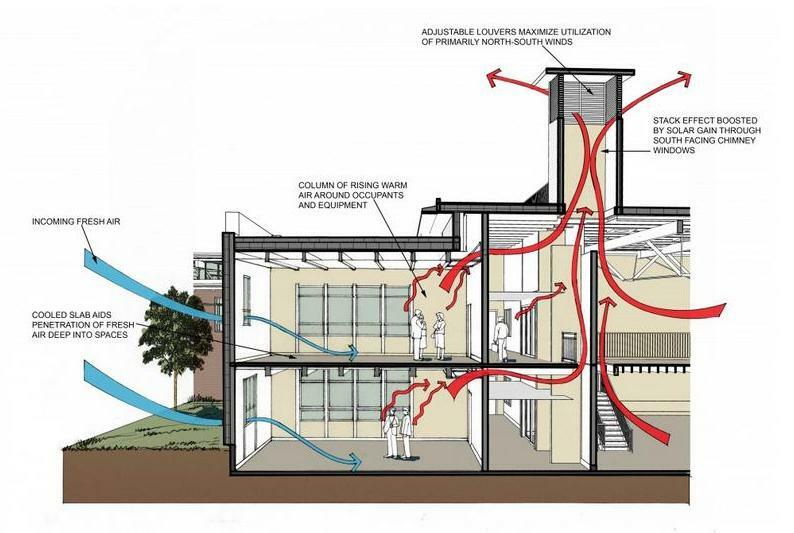 To take advantage of this and to assist ventilation for the interior of buildings, openings should not only be well distributed and to the correct size but should then be connected to spaces capable of creating flow paths within the building. Only then can air either be driven in from one side of the building and out through the opposite side, in and out on the same side of the building, or in and up within the building. There is another way to have natural ventilation circulating through the building and this can be done by humidity, known as cool tower or most commonly by temperature through a stack or Venturi effect. Cooler air, being denser, will enter from openings lower down the building and the success of this system is dependent upon the volume of air it moves through the building. The higher the stack, the greater the flow, a fact which can be seen in traditional and vernacular buildings where this method has long been used. Mechanical ventilation ensures constant air flow through the building and this is done by forcing air through ducting with or without the help of fans, thus using a lot of energy with consequent CO2 emissions. In the end you might have to opt for hybrid ventilation – a mix of both types – with fans helping natural ventilation where climate conditions are poor. In order to find out whether ventilation is efficient within your building you must be able to ascertain how many air changes are needed for your space to be comfortable. This can be easily obtained from manuals relating the volume of air to the area you will be calculating for the number of people expected to be within that space in any one time. But air flows are difficult things to ascertain with so many variants available, and there is never a perfect mix of all the above ingredients. Air can sometimes take shortcuts and it also can by-pass predicted flow paths and change abruptly direction from obstacles or lack of them. So controls should be provided for the openings that are available, and preferably those which can be activated manually with or without automatic controls which can sense temperature or air quality, and it is preferable to leave the controls to the individual user. Human beings are very good at determining their own comfort zones and usually have a pretty good idea how to control their own, and you might be surprised with the results. This occurs when warm air, less dense than cooler air outside, rises to the top of the structure and is expelled at that point. Think of Ventulus, the latin word for breeze, which comes from ventus, the wind and venti were the deities which ruled over them. 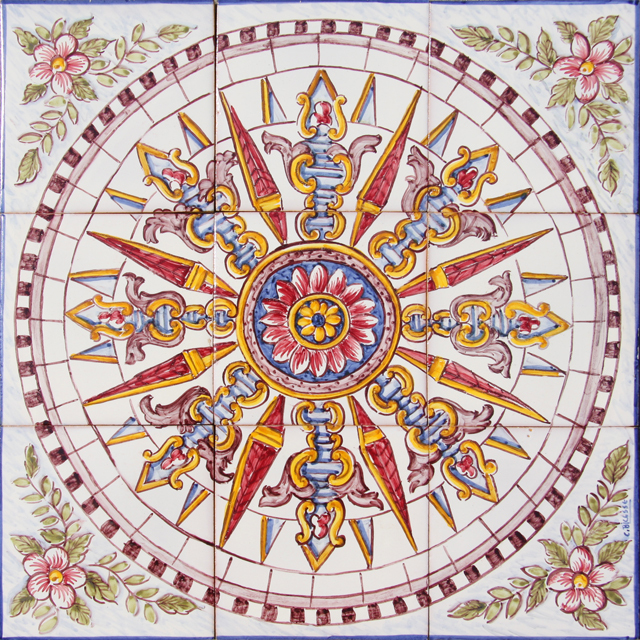 In ancient Greek mythology there were four main wind gods, each with a specific cardinal direction, the classical compass winds, associated with separate seasons and weather conditions. Orientation is essential to get the best of ventilation into buildings and if you know your local winds and which ones are predominant and at what time of the year they prevail, this will help decide which type of ventilation will be propitious to your site. Traditionally, in the northern hemisphere, the north wind brings the cold and is associated with winter; the south wind brings storms after midsummer and is associated with disasters to crops; the east wind is associated with mild rain; and the west wind, associated with the springtime, brings life to the earth after the cold of winter. Aristotle drew his wind rose with each point associated with a deity and we still use them today for our compass – 8 cardinal and half cardinals or collateral points and 8 sub-collateral or quarter points. Once you are familiar with your local winds, it is then easier to determine how to best make use of them. Prevailing winds are often welcome during one season and you may let them into your building but then they turn pernicious in another season and you may want them out. It is important therefore to think of ways in which you can allow them in, such as openable windows, grates or even chimneys and at the same time find ways in which to shut them out, such as external shutters. Whether you capture air into your building through roofs, walls or under floors, the choice has to be a conscious one – only then will you be able to take most advantage of all the variables in the equation of air intake versus air quality and the improvement of indoor comfort conditions. The message from all this is: know your winds before starting to plan your buildings and gardens.